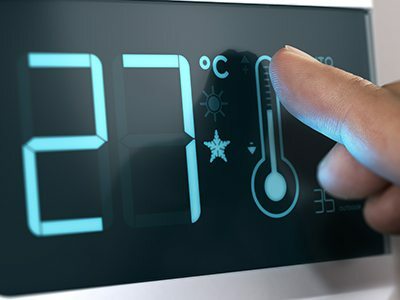 We can help you find the right temperature monitor for your needs, regardless of your intended application. 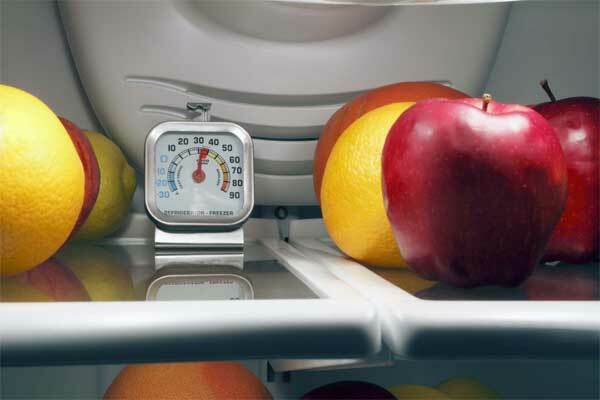 When it comes to monitoring the temperatures of your perishable items, storage areas, or vehicles in transit, you most likely want to keep track. At Global Sensors, we will be happy to help you determine which data loggers will work best for your specialized application. Our temperature recorders at Global Sensors are ideal for a variety of in-transit monitoring and data tracking requirements. 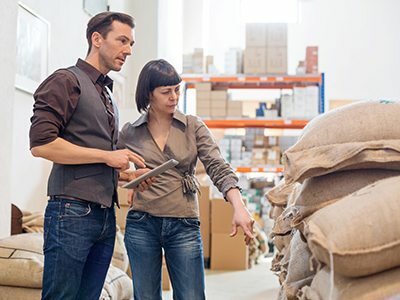 When it comes to monitoring the temperatures of your perishable items, storage areas, or vehicles in transit, you most likely want to keep track of your readings in real time. 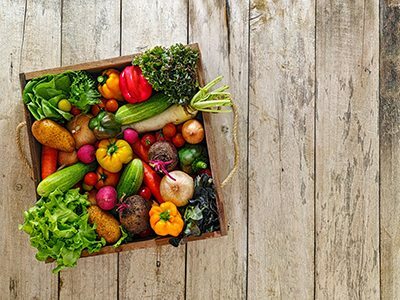 Being able to record temperatures accurately can make a big difference in the way you maintain your perishable goods and keep track of your inventory. At Global Sensors, we offer several different temp humidity data logger products that can help you achieve these goals. Our products are accurate, affordable, and available on a global scale. At Global Sensors, we have been helping our customers select the humidity and temperature monitoring products they need for more than a decade. We recognized a need for quality products that allow businesses and homeowners to accurately monitor and track temperatures for a variety of intended purposes. As the market changes and grows, the usage for our humidity and temperature monitors continues to change. With this steady growth, as well as a growing worldwide need for monitoring temperature and/or humidity in the storage of any type of perishable product, we continue to provide products and services that assist our customers from the point of processing to the point of usage. We pride ourselves on our experience and service. More than half of our management and employees have been with us since our business began in 2004, and we are passionate about finding the right products and services for our customers – even if they are not our products. Our experienced team is always willing to answer questions and point you in the right direction as you look for a temperature monitor, humidity logger, or infrared thermometer. We also provide an annual calibration service for our equipment, can install your selected system for a small fee, and have many products that are approved by WHO (The World Health Organization). We are proud to offer products that are simple to use and install, are affordable, and can be quickly shipped from our warehouse to your door anywhere on the globe. You’ll quickly see that our products offer reliable and accurate results at a very reasonable cost. Turn to Global Sensors today to learn more about our excellent product offerings or to place your order with us. We look forward to working with you. Global Sensors has a complete range of services for calibration and certification of any instrument we sell. Instruments are tested for temperature and/or humidity performance against known “traceable” standards. When possible, we will make adjustments to bring an instrument into conformance with standards and we always use instrumentation that is independently certified by an outside testing authority. Handheld probes are a specialty at Global Sensors. We are happy to quote for volume purchases and can provide extra services like calibration programs, repeat ordering price guarantees, and consultation on appropriate equipment choices. 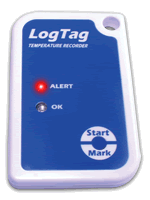 LogTag still sets the standard for sensor accuracy and convenience in a compact package. The LogTag software is the industry leader, featuring superior data analysis and data handling options. 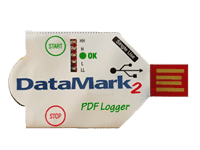 This single trip logger does not require any software installation. It will automatically generate a PDF report when inserted in a USB port. 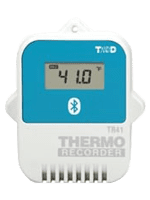 The TR-41 Bluetooth logger allows for real-time temperature monitoring via an app installed on your phone or tablet. It is equipped with an Internal sensor for better water resistance. Why is There a Humidity Sensor in the Beer Case?